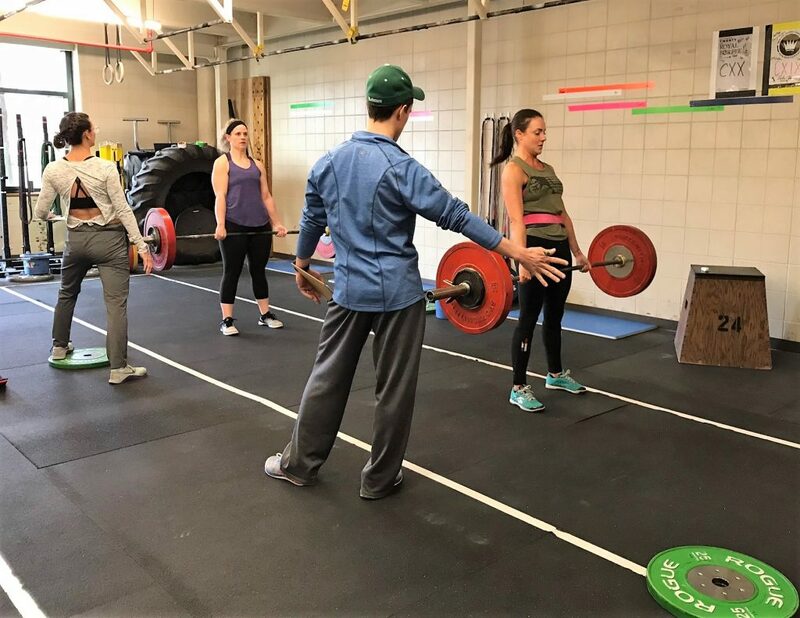 If you get a chance, swing by CrossFit 51 and cheer on Courtnie, Sarah, and Allyson, as they compete at the Midwest Fall Classic! *Add one rep to each exercise each round. Partners alternate exercises.